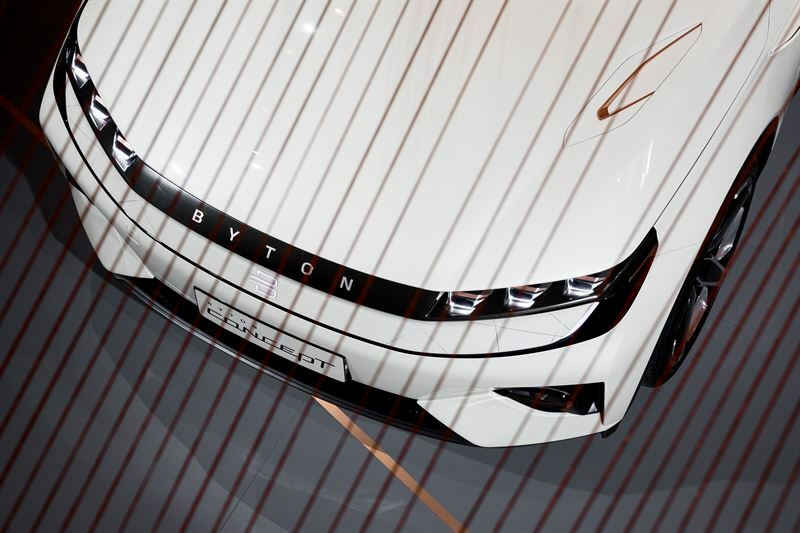 As part of Milan Design Week BYTON will be showcasing the BYTON Concept for the first time in Europe in a creative experiential environment covering around 600 m2 (approx. 6,500 sq ft). 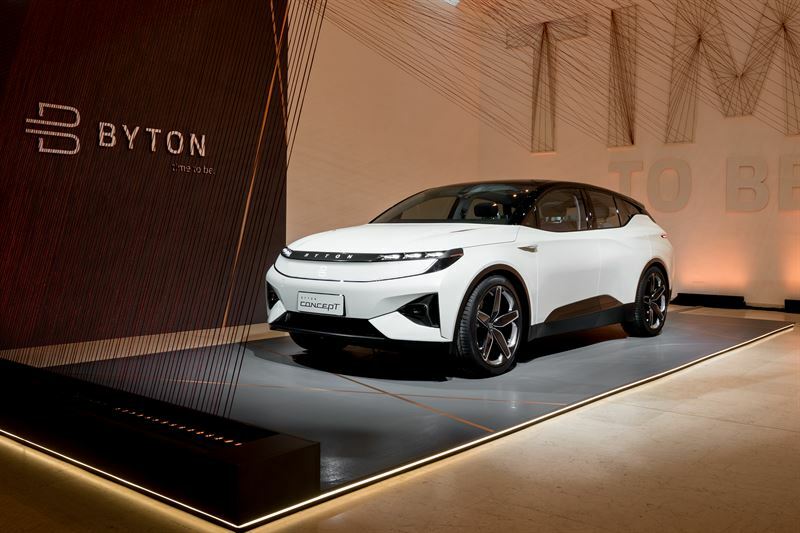 From April 17 to 22 visitors to the heart of Milan will experience the sight of the premium electric car that will go into mass production from 2019. It is designed to impress in form and function both on the outside and on the inside. 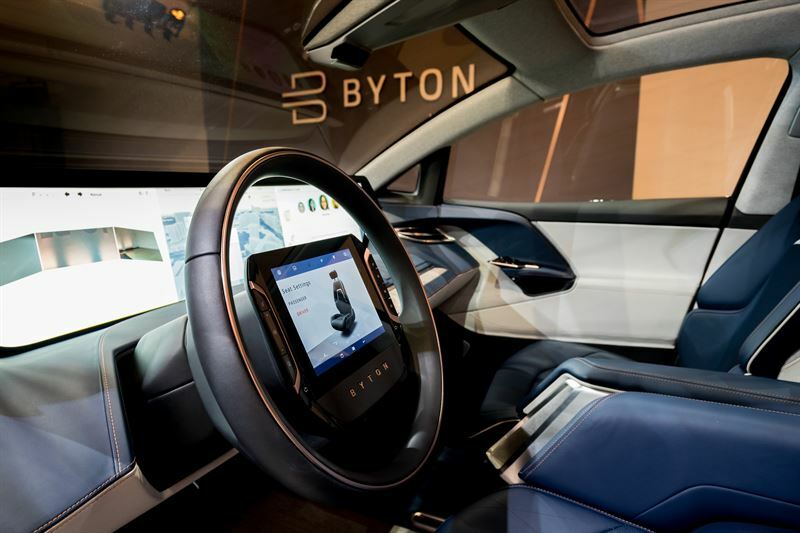 As a next-generation smart device, BYTON creates new and convenient human-vehicle interactions. 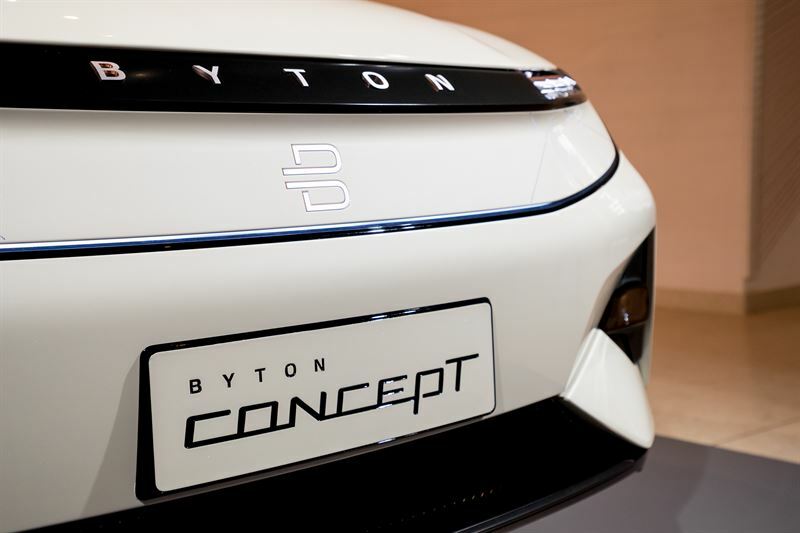 BYTON Concept is designed to make technology benefit life, providing an enjoyable time for people on the move. 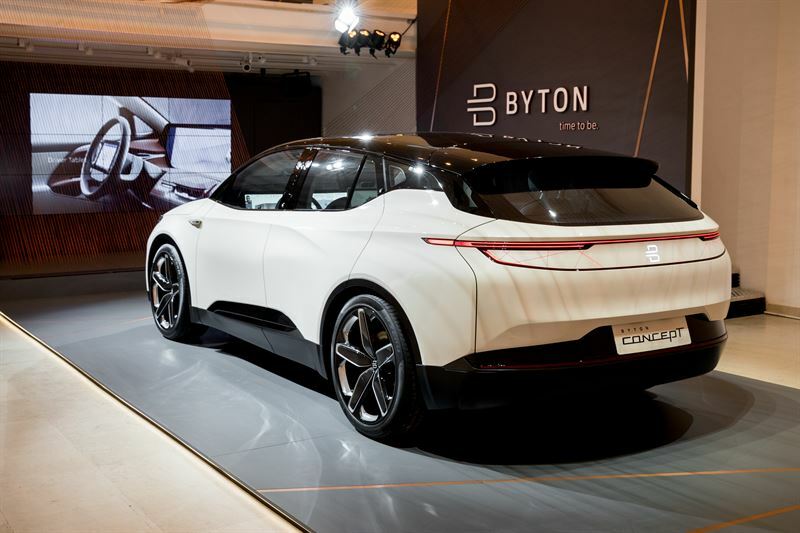 BYTON Life is the core of that experience. It is an open digital cloud platform that connects applications, data and smart devices. 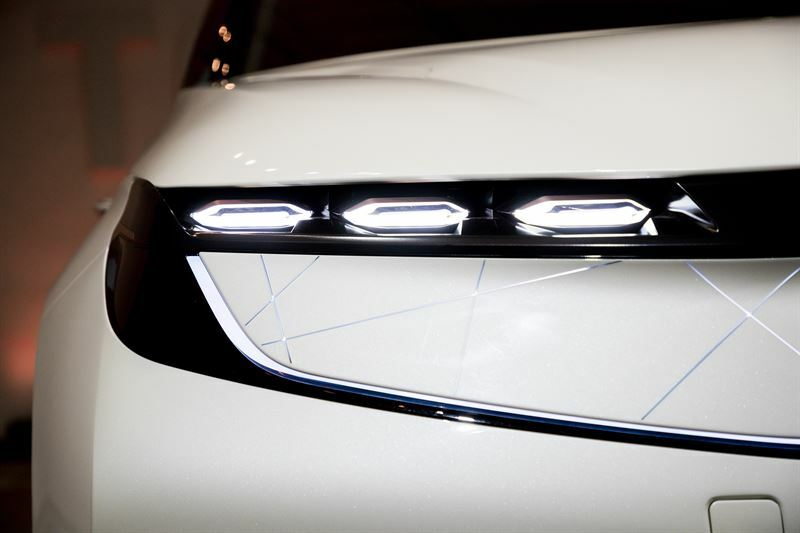 When integrated with innovative human-vehicle interaction, it takes the intelligent experience inside the vehicle to a whole new level.